Three new courses offered starting May. 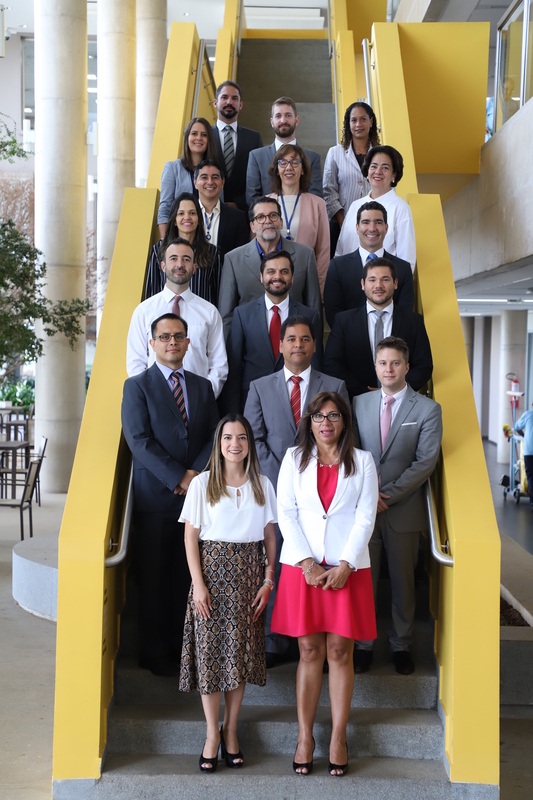 The OLACEFS Capacity Building Committee (CCC) and Executive Secretariat report that with the aim of continuing their support for Supreme Audit Institutions (SAIs) in the region to build and enhance their professional and institutional competencies, applications are open for OLACEFS’ 2014 courses. 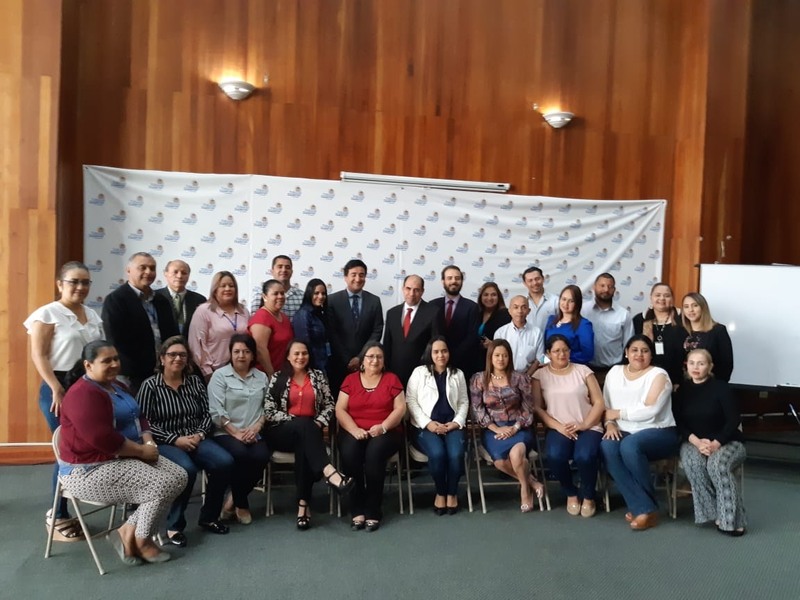 Virtual Course on Quality and Supervision in the Audit Process, offered through the virtual platform of the Office of the Comptroller General of the Bolivarian Republic of Venezuela, starting May 12, 2014 and running for five weeks. Participants must dedicate an hour and a half daily to reading contents, carrying out tasks and participating in forums. To register or make enquiries, please contact fgonzalez@cgr.gob.ve, and copy your email to kfernandez@contraloria.gob.pe and fcucho@contraloria.gob.pe. You should also register personal details via the OLACEFS link http://extranet.cgr.gob.ve/curso-auditoria/. You can register via the OLACEFS link of any SAI until Tuesday May 6, 2014. 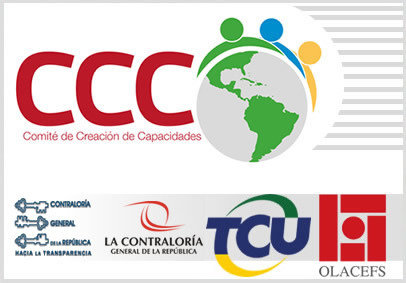 Virtual Course on Auditing Public-Private Partnerships, offered through the virtual platform of the Office of the Comptroller General of the Republic of Peru with virtual mentoring from the Office of the Comptroller General of the Bolivarian Republic of Venezuela, from May 19 to July 20, 2014. Participants must dedicate an hour and a half to reading contents, carrying out tasks and participating in forums. To register or make enquiries, please contact kfernandez@contraloria.gob.pe and copy your email tomcuba@contraloria.gob.pe, hdelcarpio@contraloria.gob.pe and fcucho@contraloria.gob.pe. You can register via the OLACEFS link of any SAI until Friday May 9, 2014. 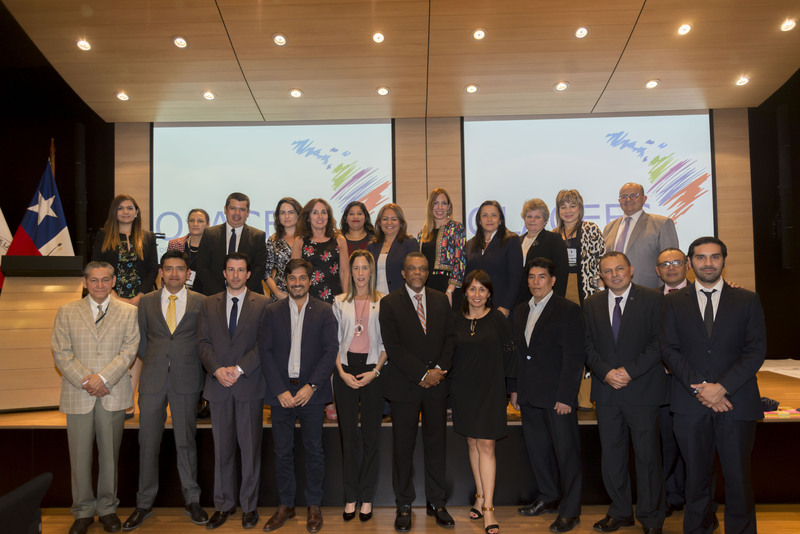 Virtual Course on Public Works Audit, offered via the virtual platform of the Court of Accounts of Brazil (TCU) from May 21 to July 7, 2014. The course is primarily directed at SAIs and auditors who carry out audits of public works or have the opportunity to spread the knowledge of the methods and techniques applied in the virtual course to the staff of their SAI. To register or make enquiries, please contact: olacefs@tcu.gov.br kfernandez@contraloria.gob.pe.